Earlier Stan Wawrinka beat Taylor Fritz while eighth seed Richard Gasquet and Francis Tiafoe also advanced to the second round. 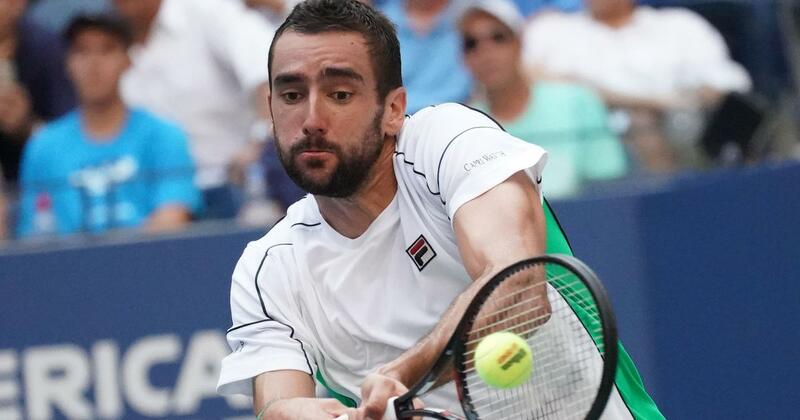 Top seed Marin Cilic crashed out of the Japan Open in a shock 3-6, 6-4, 7-6 (7/1) defeat to Germany’s Jan-Lennard Struff in the first round on Tuesday. The former US Open champion looked to be in complete control after pocketing the first set with a brutal drive volley, but things quickly unravelled for the Croatian when Struff suddenly caught fire. After Struff, ranked a whopping 50 places below Cilic at 56 in the world, had levelled the match, normal service appeared to have resumed in the deciding set. Cilic, who reached the final of this year’s Australian Open, broke for 3-2 with a peach of a backhand that dipped viciously onto Struff’s toes, but the German struck back – not once, but twice – to force a tiebreak. 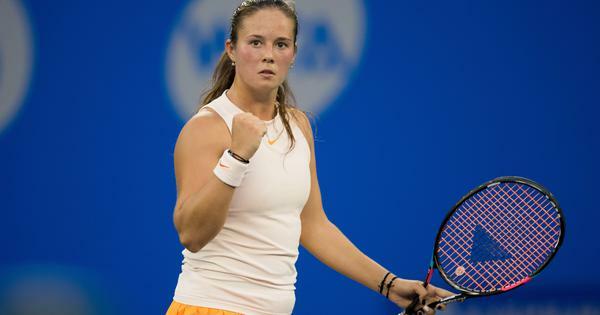 Struff smashed the breaker, snaffling it 7-1 with his ninth ace to complete the upset after two hours, 18 minutes. He next plays Frenchman Jeremy Chardy, who edged a war of attrition with Bosnian Damir Dzumhur 4-6, 6-3, 6-3. Frances Tiafoe restored some pride for the United States by beating Germany’s Maximilian Marterer 7-5, 6-4. Cilic’s loss will boost Kei Nishikori’s hopes of winning a third Japan Open crown after the local favourite won the tournament in 2012 and 2014.